Everyone in the world love to fly like the eagle in sky, but only few of him or her in the world who fulfill this desire. Sky diving is not an easy task we think so far, Falling down from the cockpit of the airplane and your airspeed of body across the nimble winds will blow up your mind. 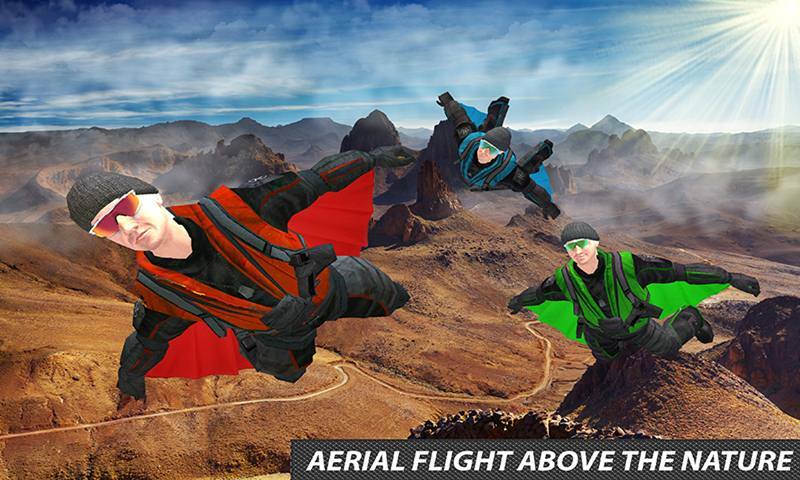 You can experience this recreational mythic paragliding as a rookie, enjoy the angst feeling and fun in this terrific Fanatic Sky Divers Impossible Stunts action simulator. 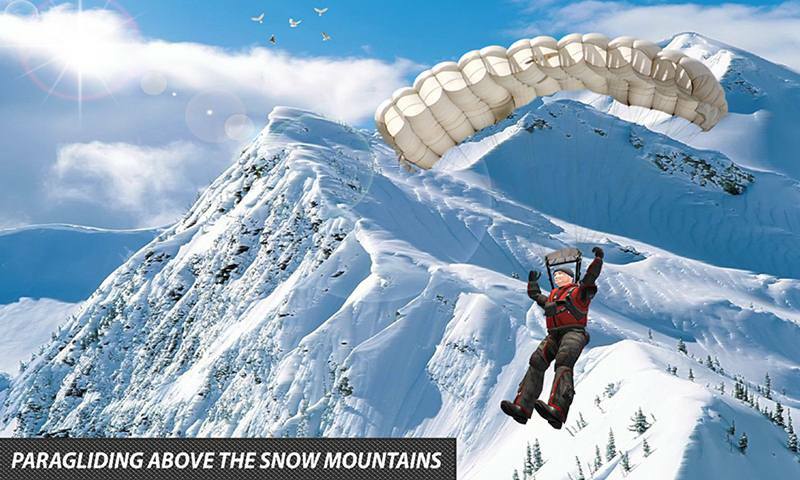 Buckle up yourself in skydiver’s wing suit with awesome helicopter for free-fall jumping or aerial flight from the sky. 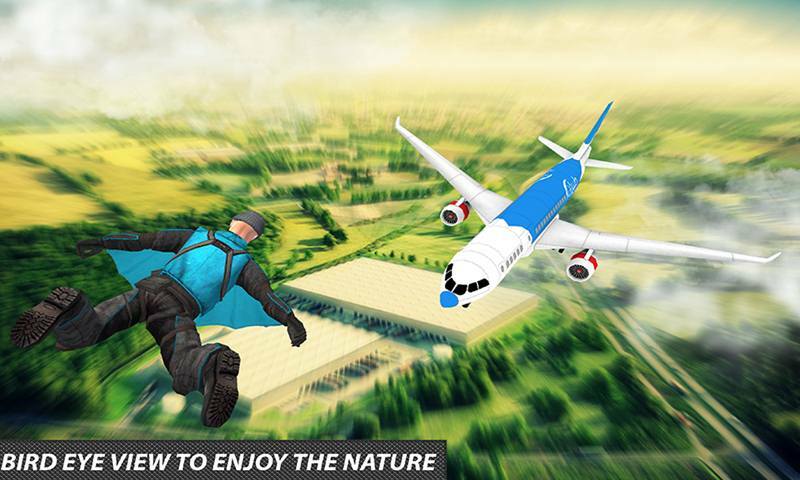 Fanatic Sky Divers Impossible Stunts action simulator especially designed for the sky diver game lovers, who love to do fascinating air stunts while falling from the sky. Beware from colliding with the skyscrapers, mountains and with the airplane otherwise, you will lose the mission. Jumping with the paratroopers adrenaline rush will give you the realistic feeling you have never feel before. 3D graphics and strange camera angles made this game crazier and addictive. 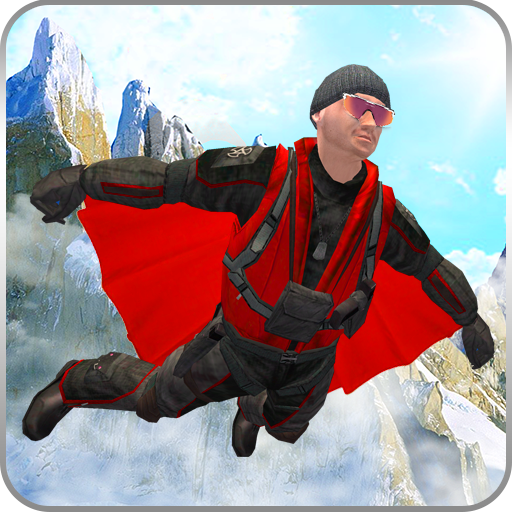 Enjoy the incredible Fanatic Sky Divers Impossible Stunts exciting simulator that contains the breathtaking and challenging missions to play. 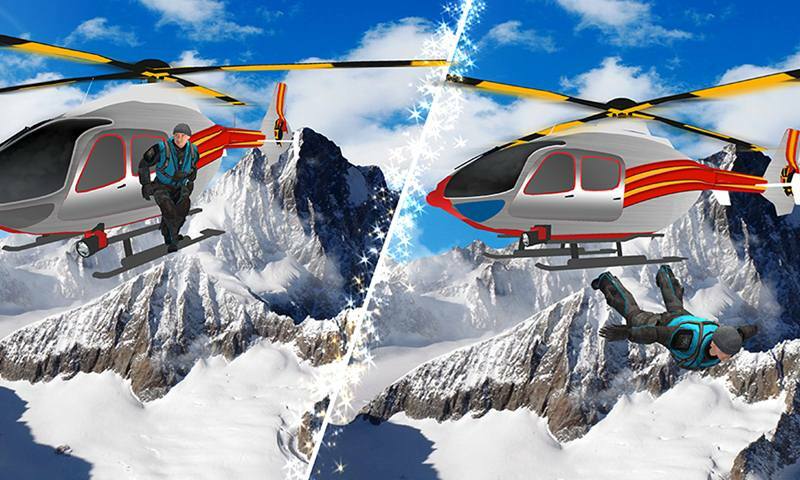 You have to choose your bravo skydiver and lovely helicopter for freefalling from the sky. Jump from the thousand feet above the earth, appraise that how much it could be risky. Do not open the parachute first, challenge the skyscrapers make your aerial flight between the mountains feel the pressure of air, and go across the intensity wind like the eagle. Watch the beauty of nature like the eye of a bird. 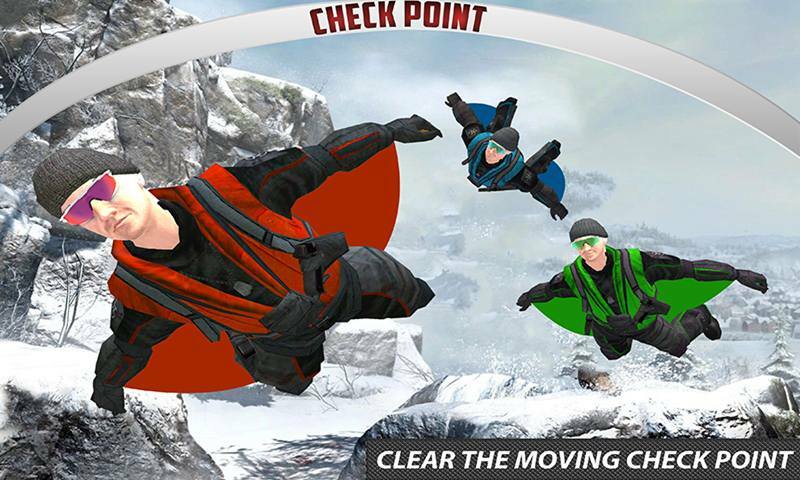 You have to collect the moving checkpoints in the air to get more score. You can easily unlock the other paratroopers and luxury helicopters. Beware from colliding with the skyscrapers and surface of mountains, it could be deadliest for your player. Perform your fascinating and angst stunts before reaching to the earth. You have to open your parachute when you become closer to the surface of earth. 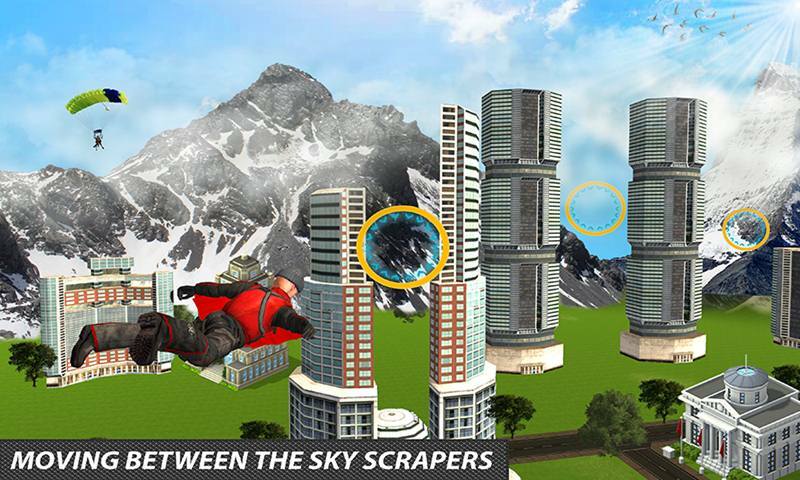 Fanatic Sky Divers Impossible Stunts action simulator contains all the recreational activities that a skydiver can dream. • Pack up your skydiver and helicopter for sky diving. • Dive from cockpit of the craft. • Incredible angst stunt to perform. • Enjoy the beauty of earth like the eye of bird. 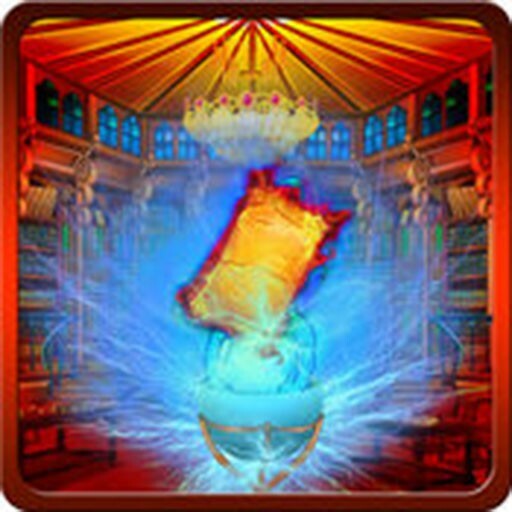 • Collect the moving checkpoints. • Move near the skyscrapers and mountains. 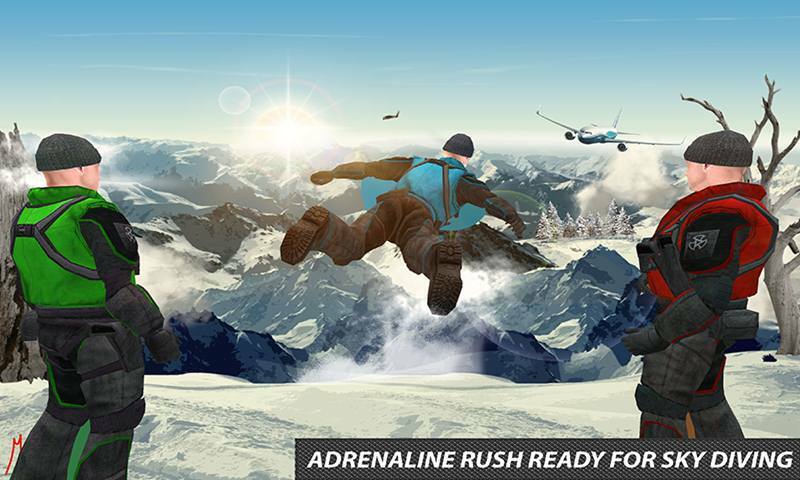 Get ready to be a part of the aerial flight with the professional bands of paratroopers, show your amazing freefalling stunts in Fanatic Sky Divers Impossible Stunts game. 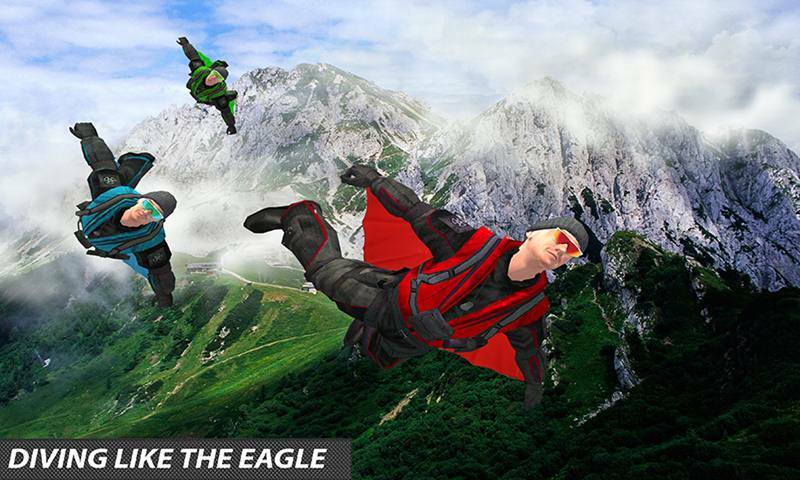 Pack up yourself in the sky wing suit and jump from miles above the surface of earth. 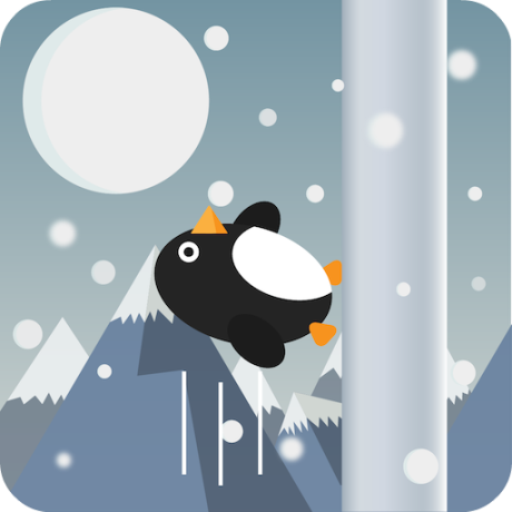 Do not wait just grab the Fanatic Sky Divers Impossible Stunts thrilling simulation and kill the waves by accomplishing your dreams.